Apple Hang Tags. 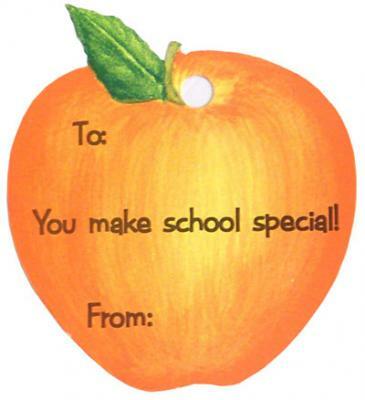 Help yourself by labeling all your teacher gifts with these cute tags. Great idea when wrapping your teacher gifts!